I wish to thank you for your work in preparing my website www.nadhikari.com.np. I am thrilled with the professional result of your efforts and this is reflected in the number of hits that I have had on the website already. 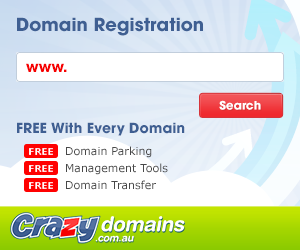 The domain registering, colours, the design and everything about it are amazing. I really like how good it comes up on my iPhone and iPad too as I take it with me and can show it my friends. You done excellent job more than what I had expected! You are easy to work with and any changes or queries are dealt with quickly. I have no hesitation in recommending you too any potential customers. I want to thank you for a wonderful job you have done on my laptop. Your work was so professional and quick.. I would highly recommend suman for i.t. support. I have no problem recommending him to any of my friends or family. I will be using him in the future for any problems that may occur with my pc. Please submit your review or experience below for the IT services I’ve provided to you.